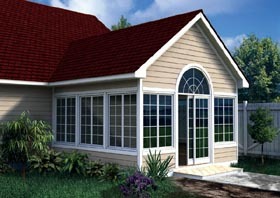 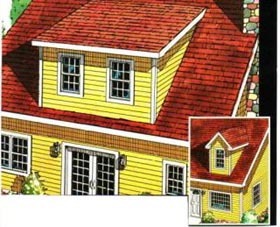 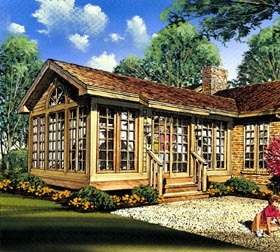 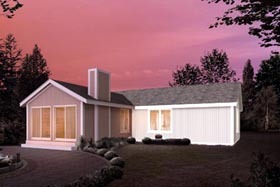 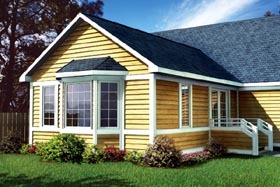 Expand your living space with our porch and addition plans. 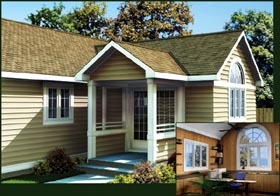 Our porch plans are perfect for seasonal entertaining and gracious outdoor dining. 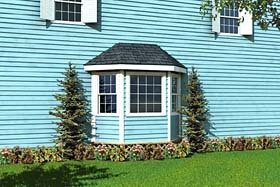 These 3-season designs help to bring the outside “in” and will likely become the favorite spot in the home. 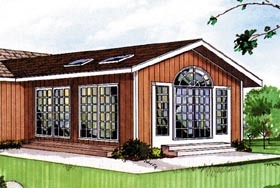 Likewise, our addition plans will help you make the most of your existing home whether you choose to a simple bayed window addition, master bedroom expansion, sun room, or home office. 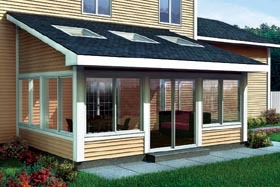 Whether you choose a porch or addition, the added living space will make your home more enjoyable than ever.